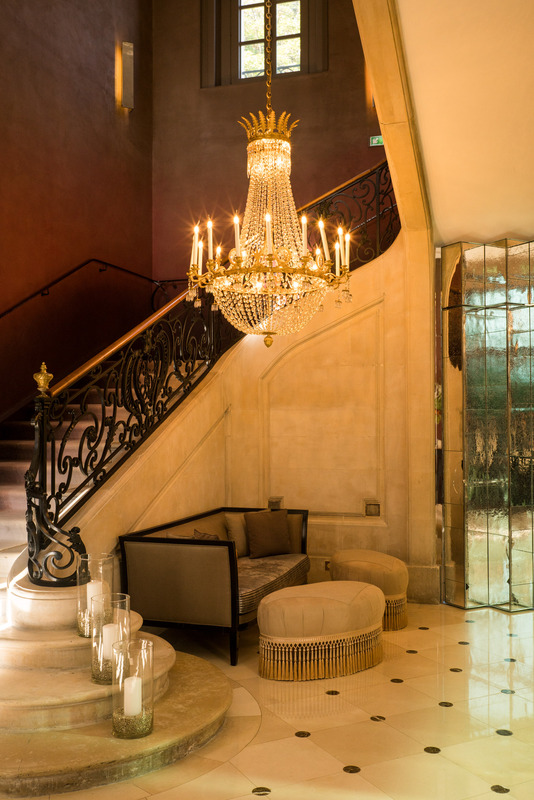 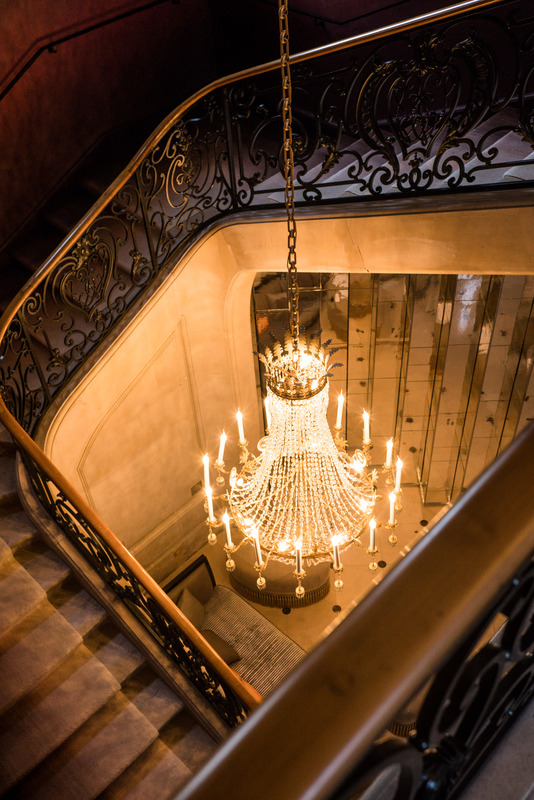 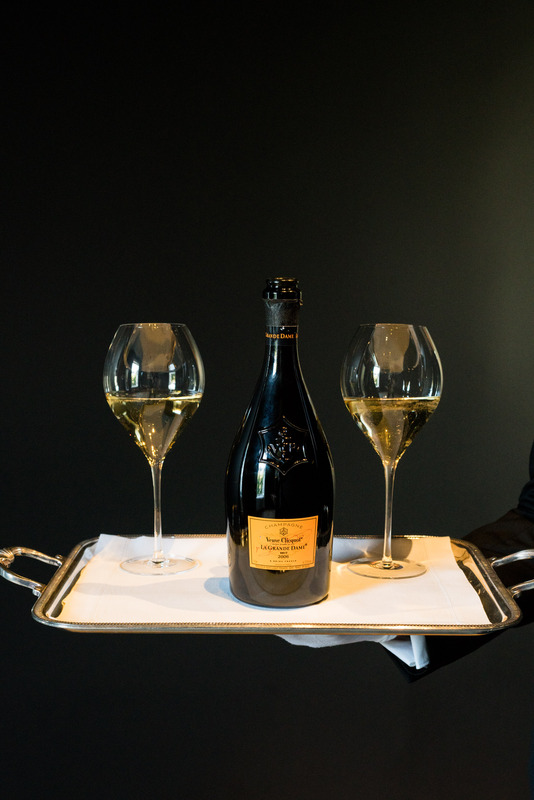 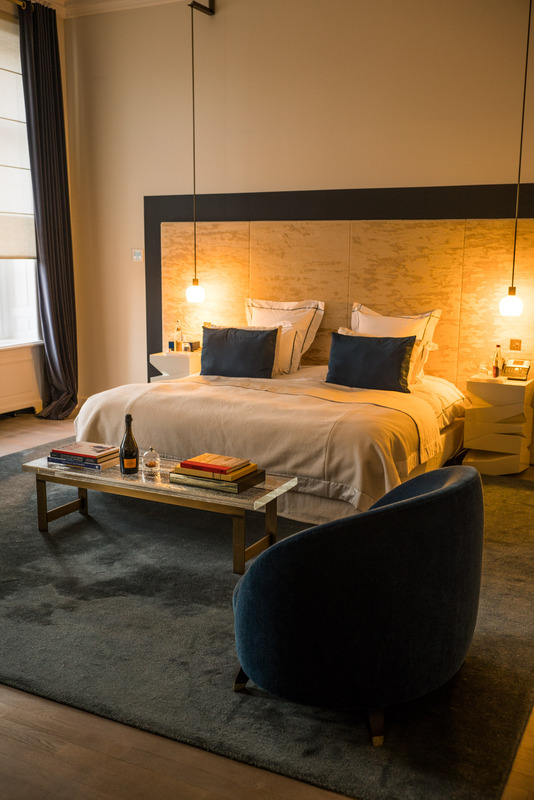 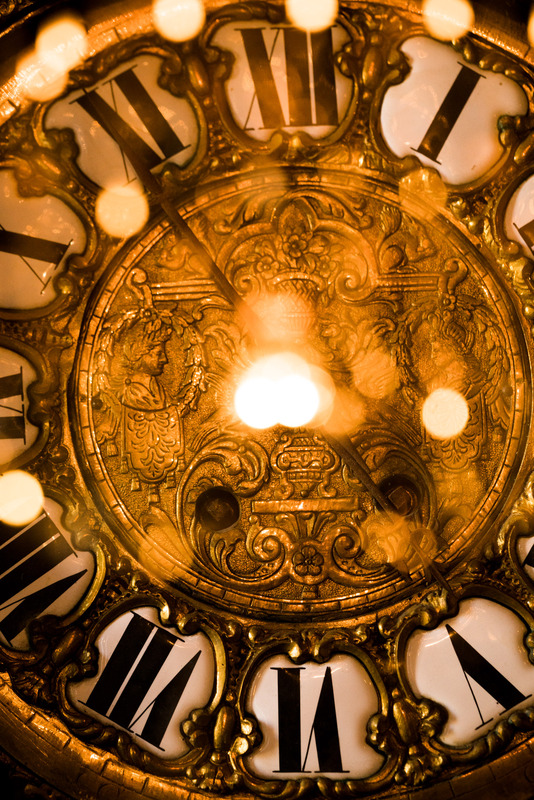 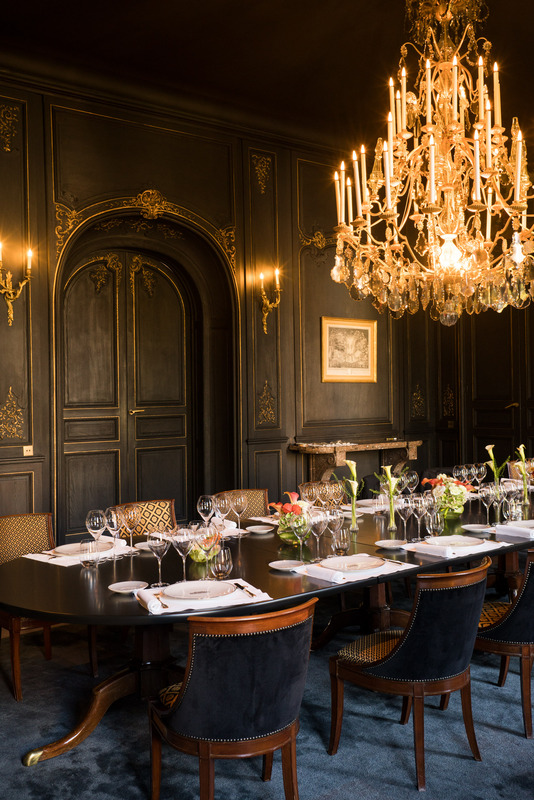 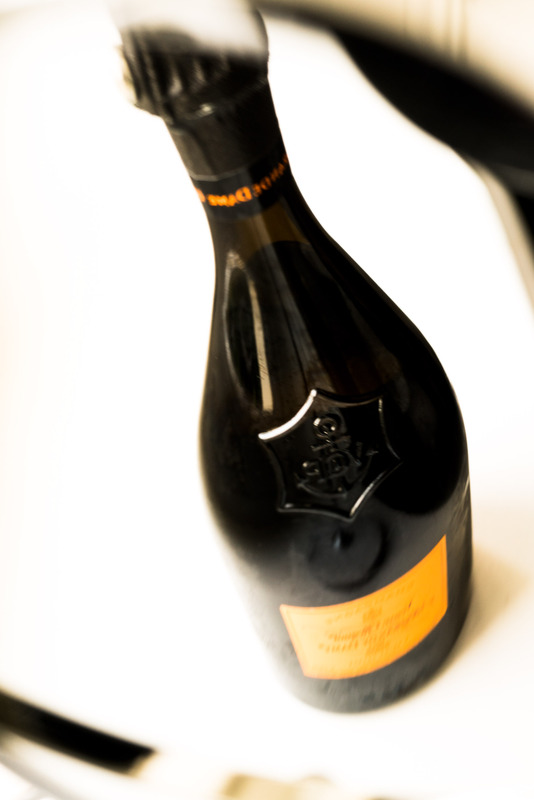 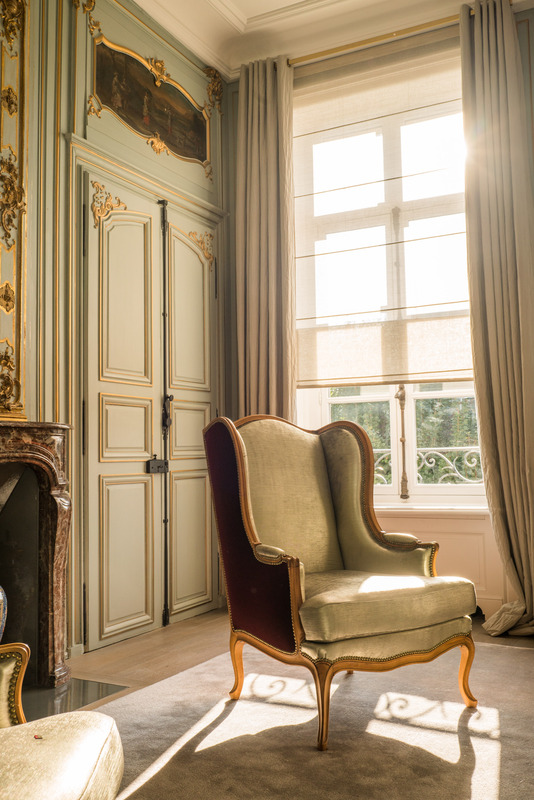 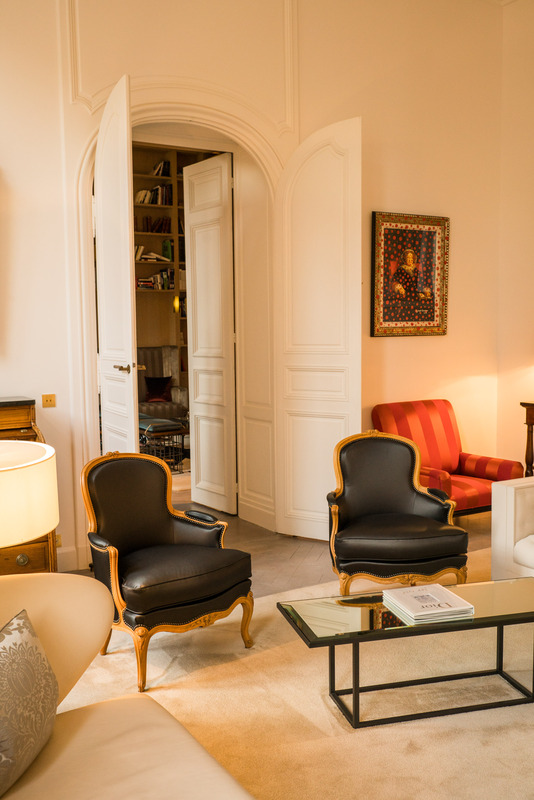 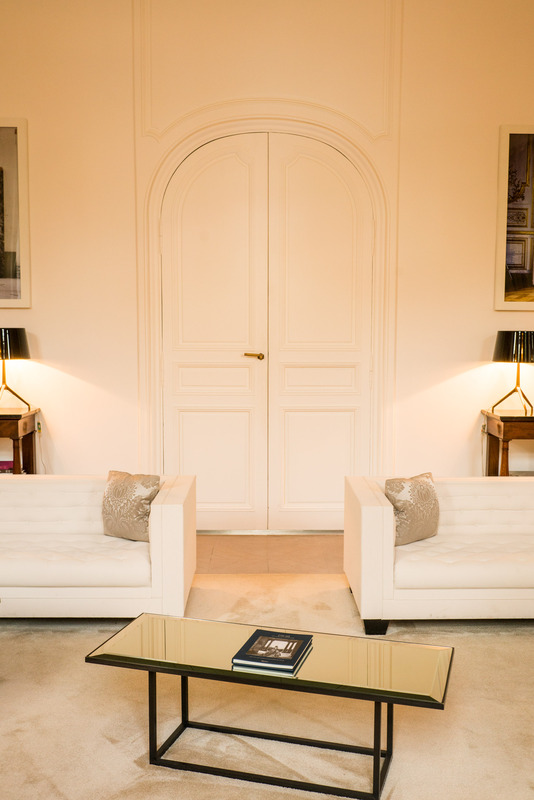 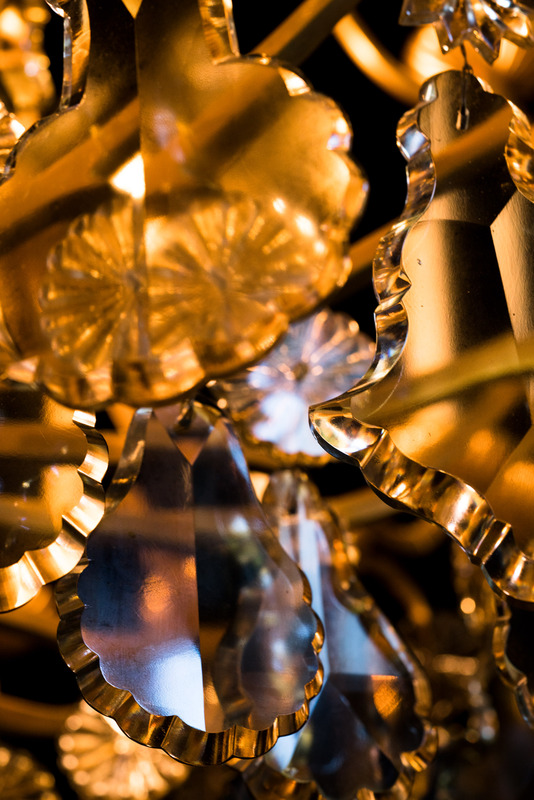 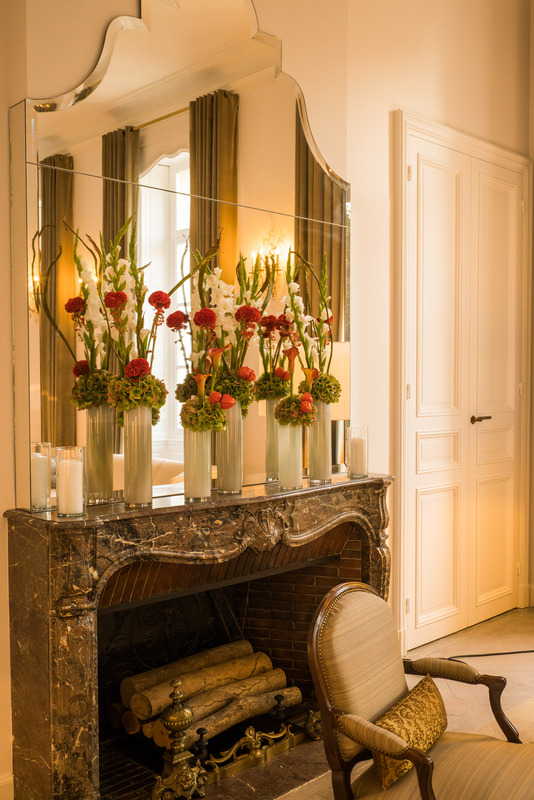 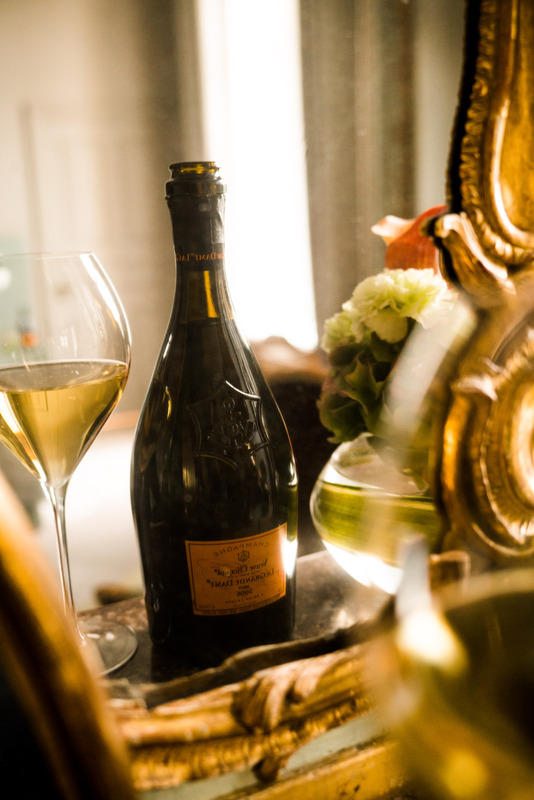 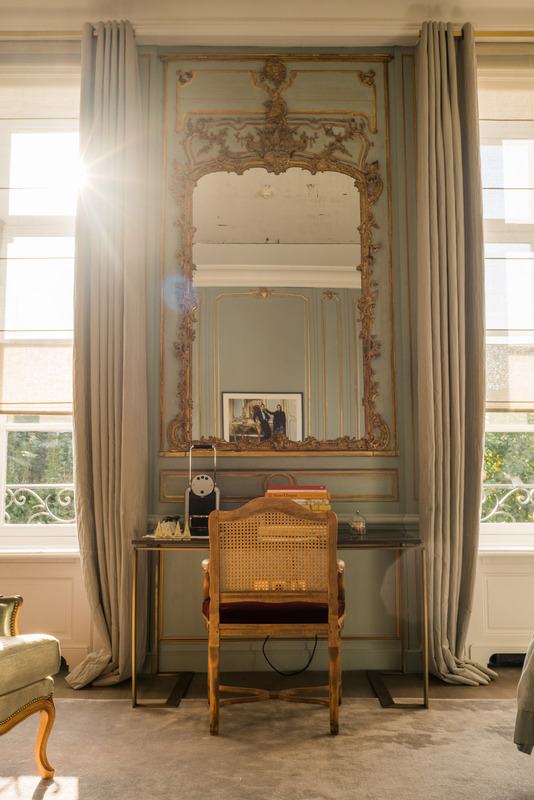 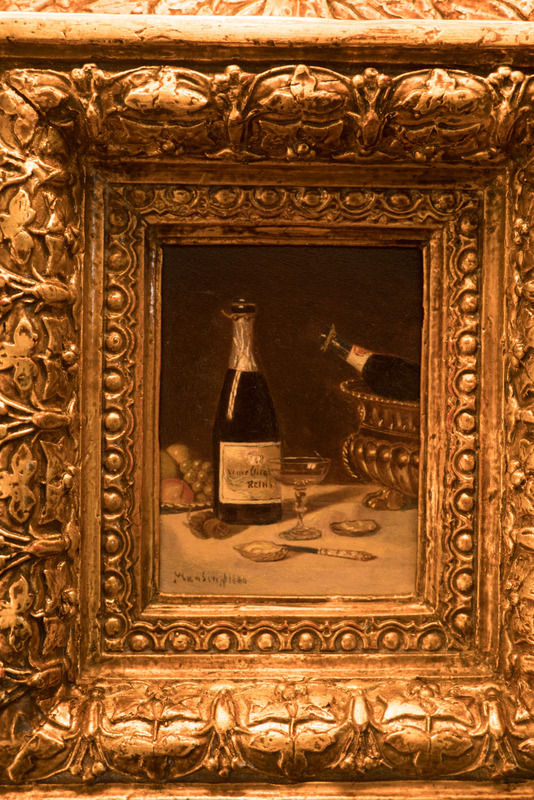 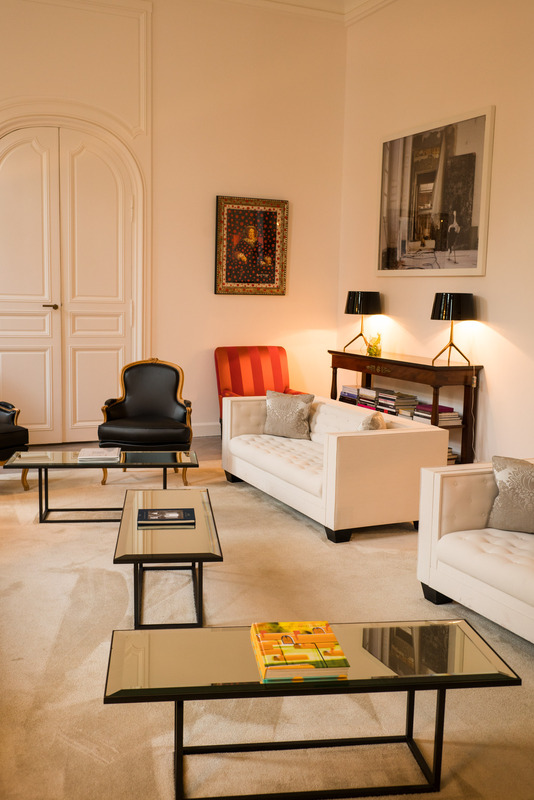 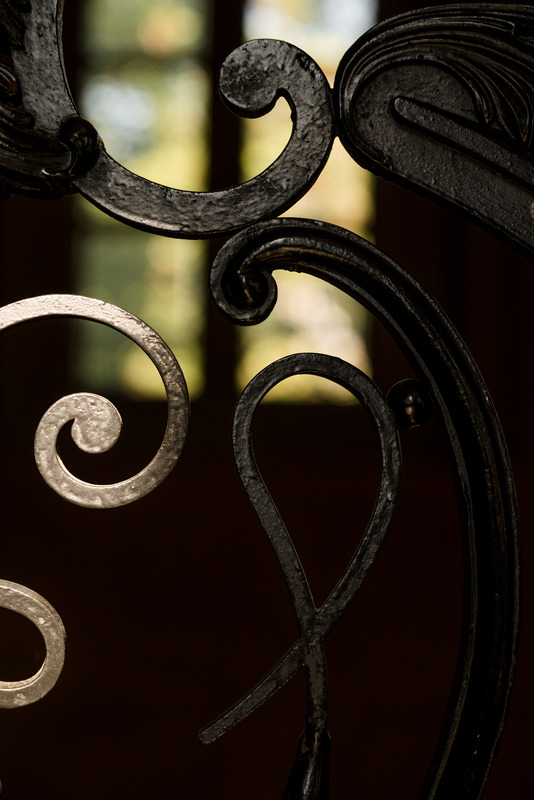 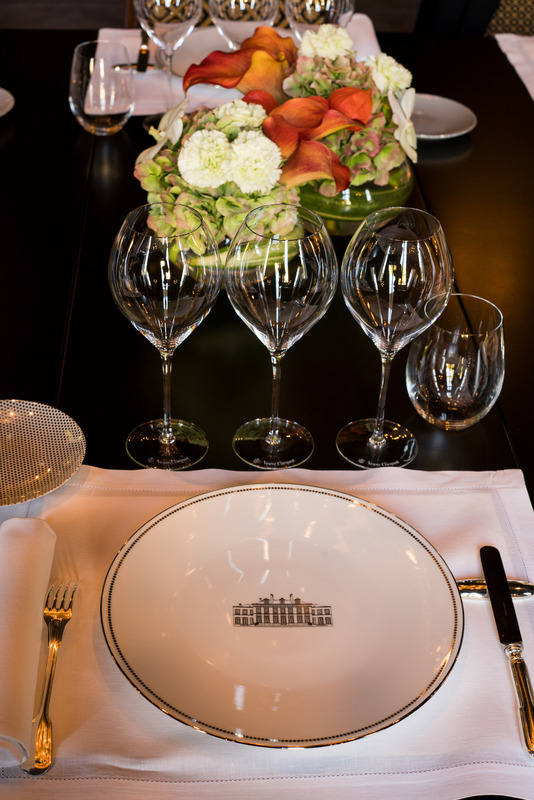 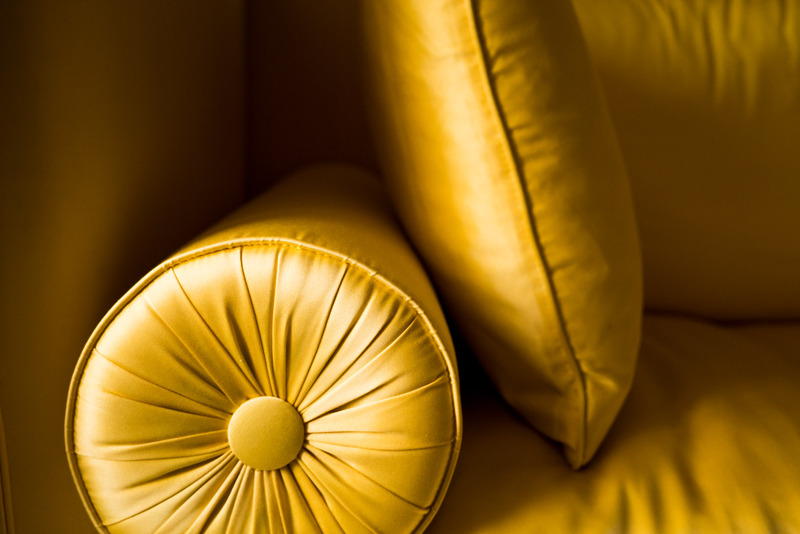 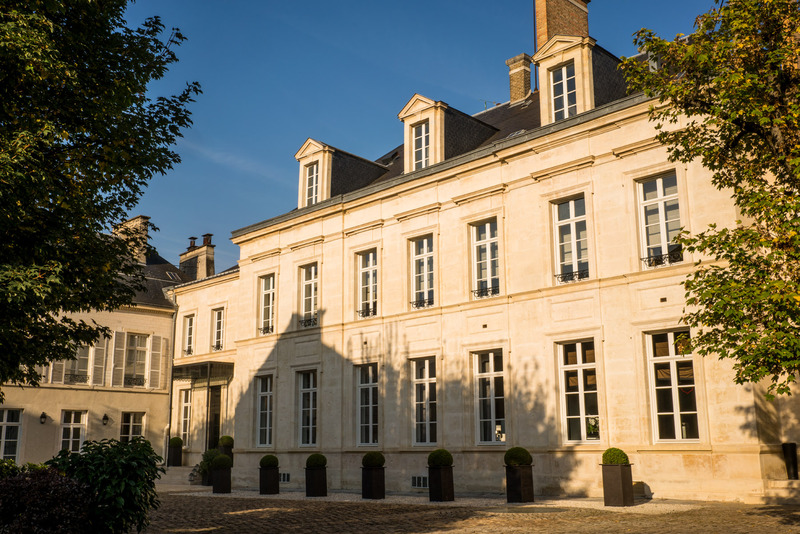 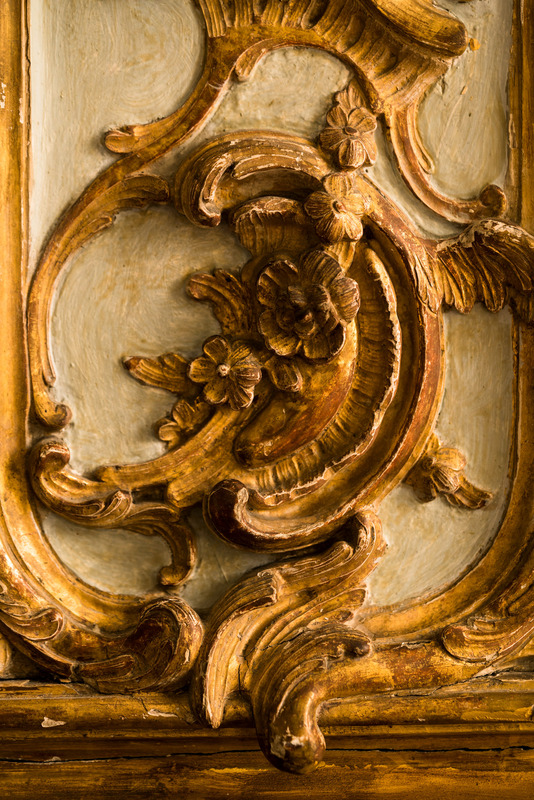 For nearly two centuries, Hôtel du Marc has been a private oasis for guests of the champagne house, Veuve Clicquot. 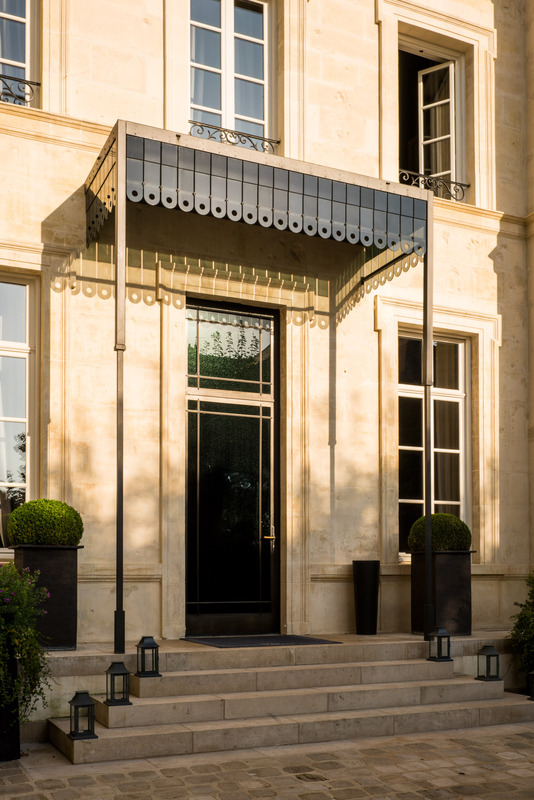 Constructed in 1840, this historic building in the heart of Reims, France has survived two world wars, the first leaving visual pockmarks on the building’s façades. 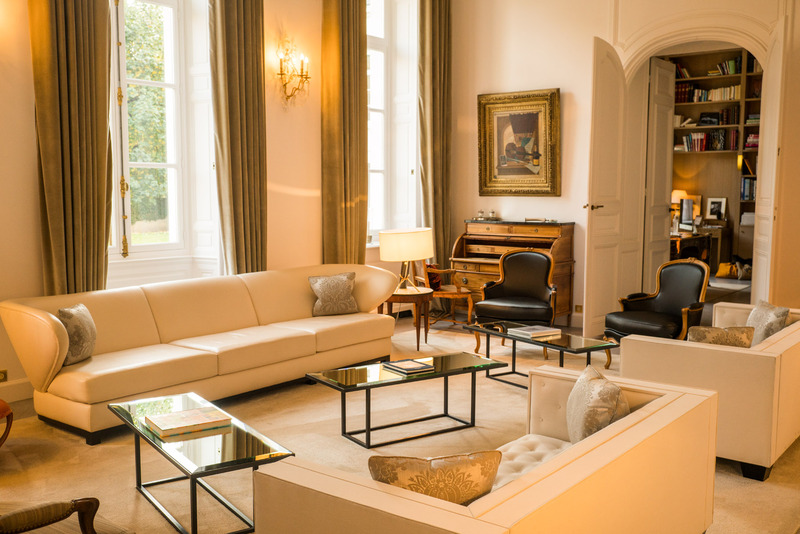 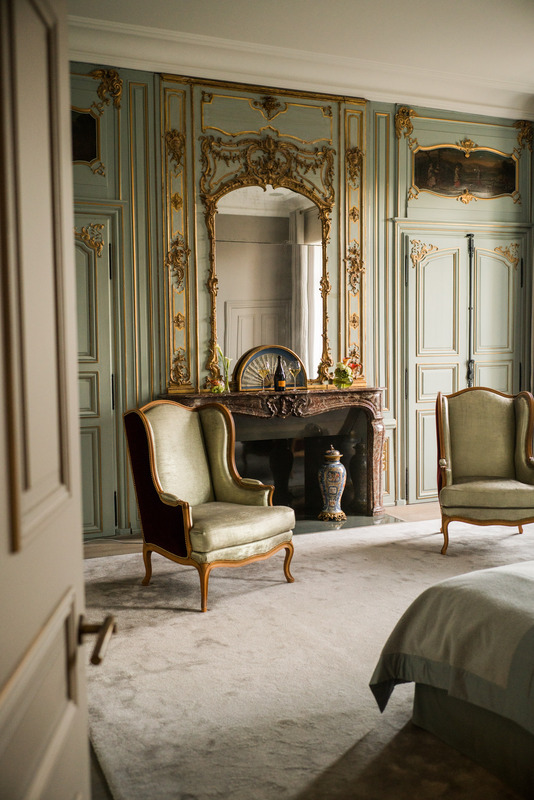 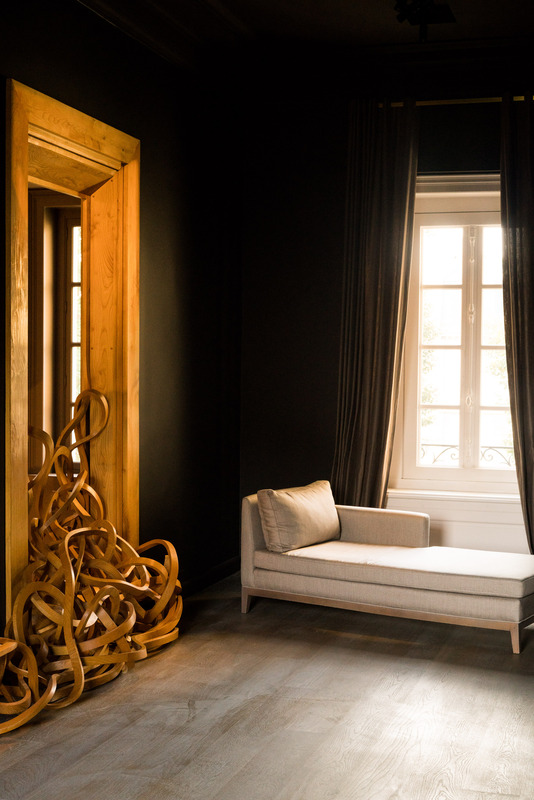 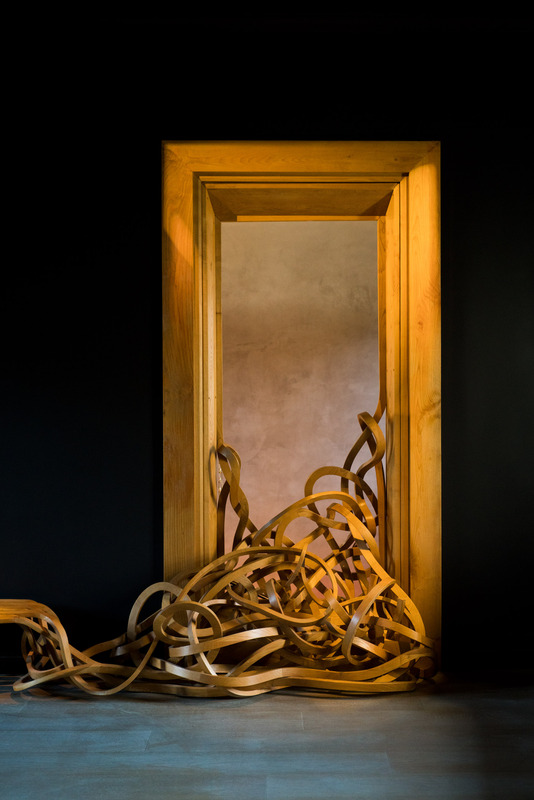 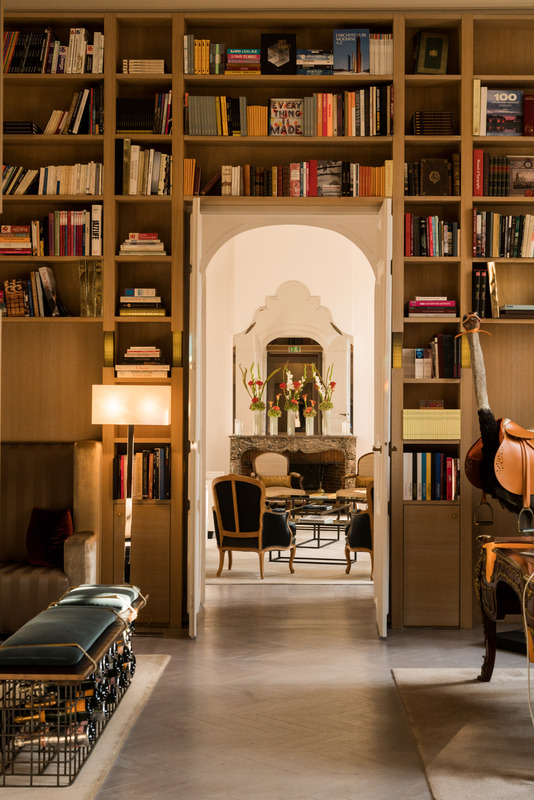 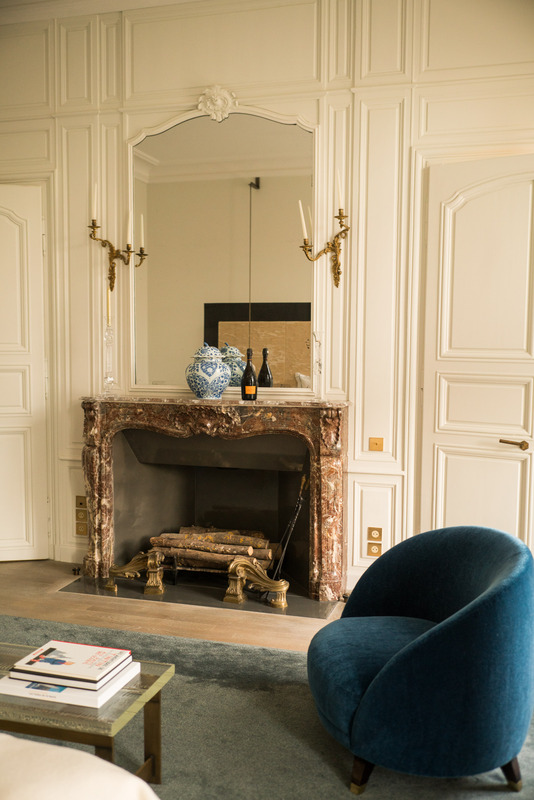 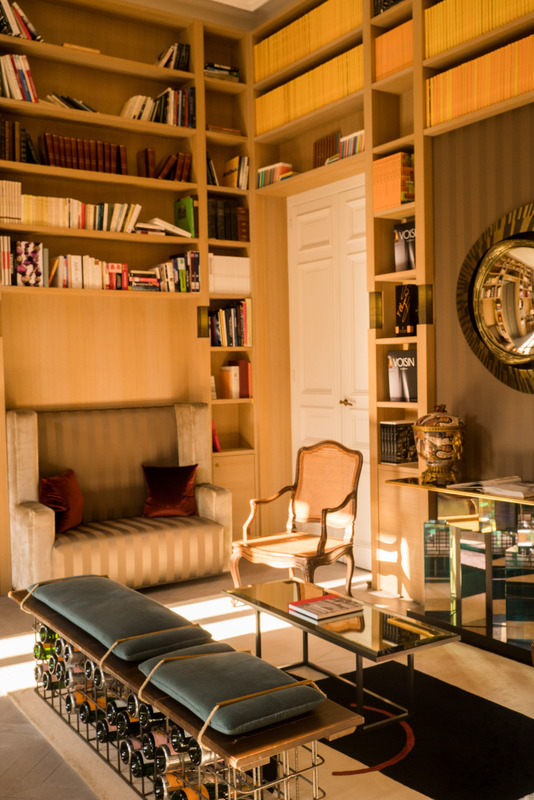 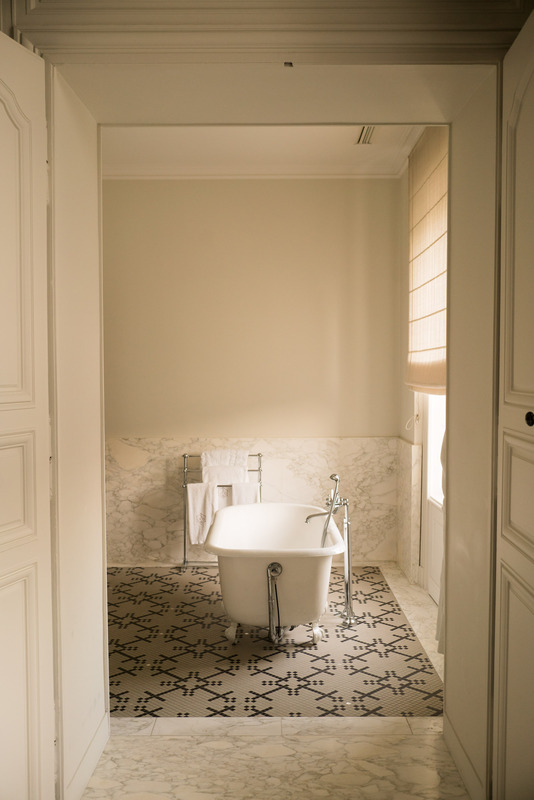 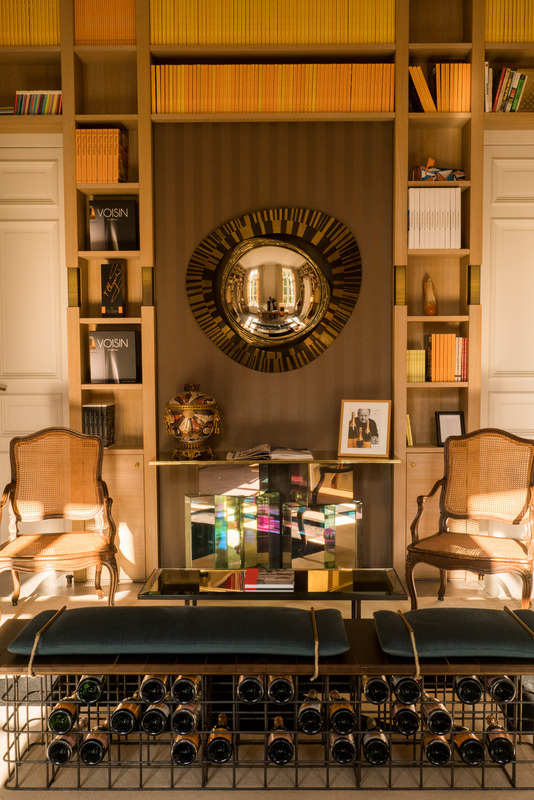 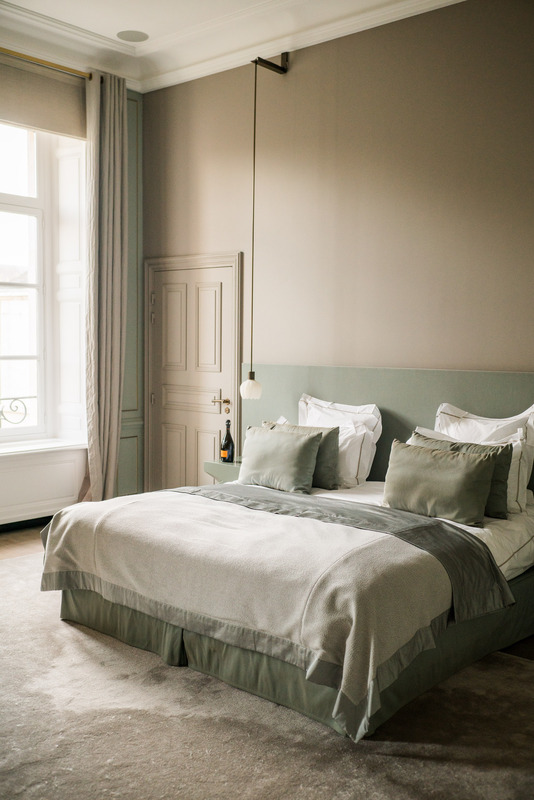 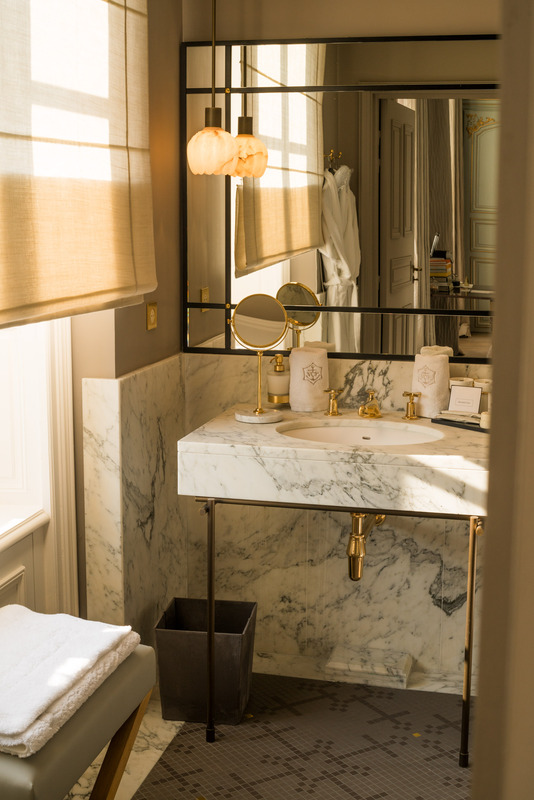 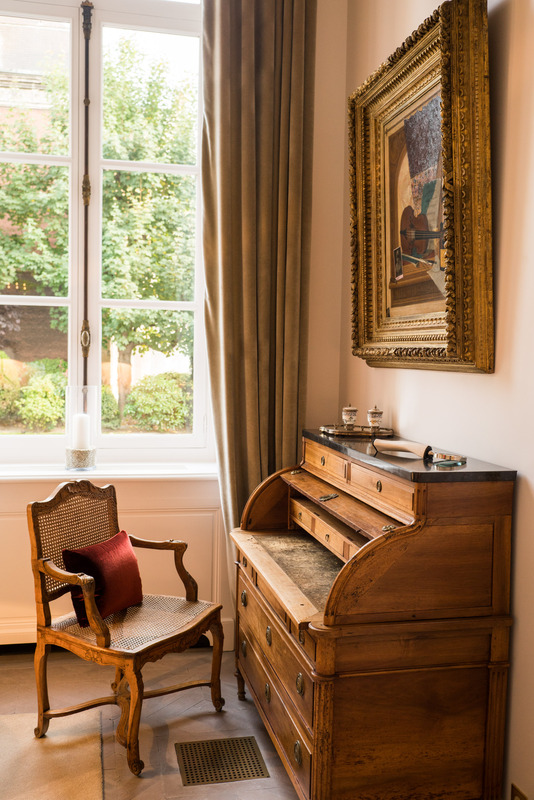 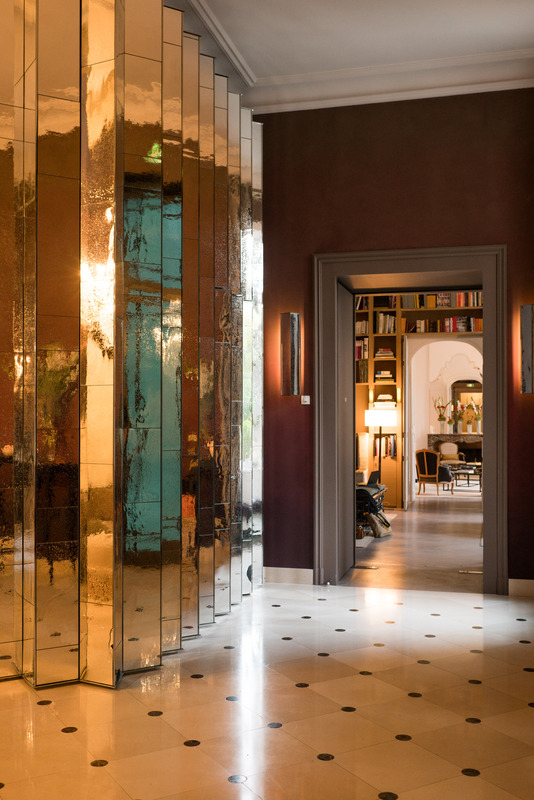 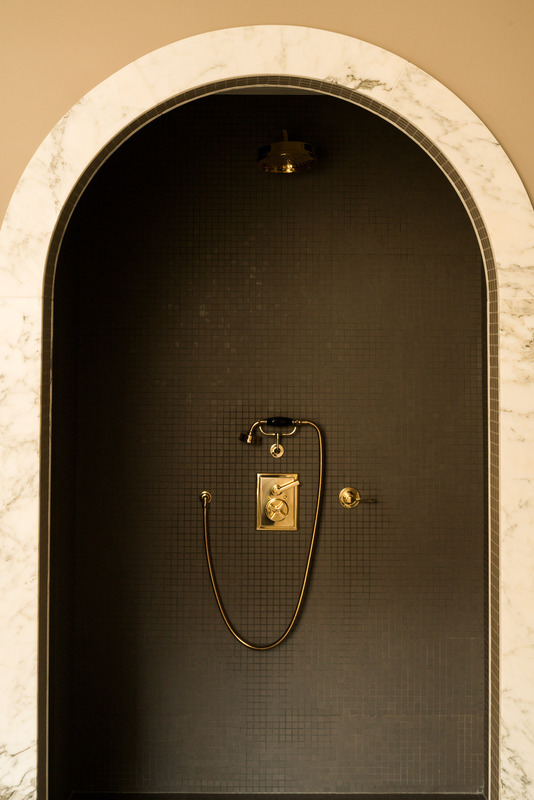 While having been in the family’s possession since 1840 the maison underwent a four year renovation project to update the home with both traditional grandeur and modern day connivence and story telling. 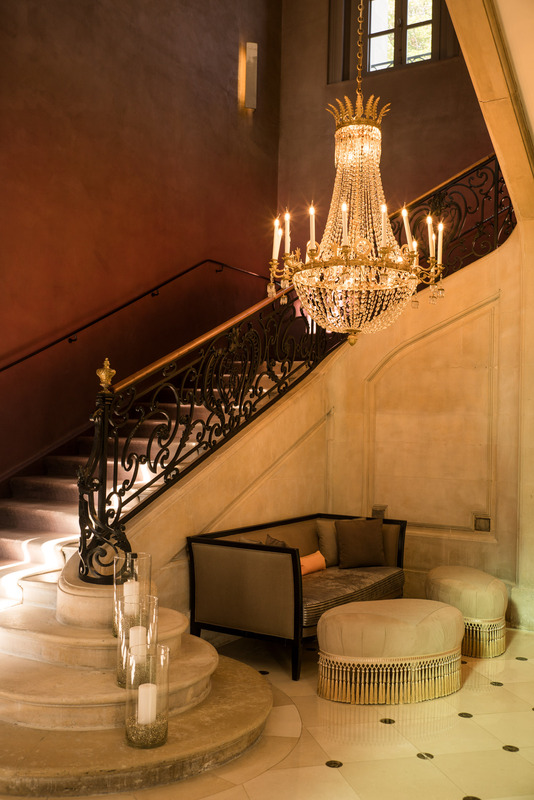 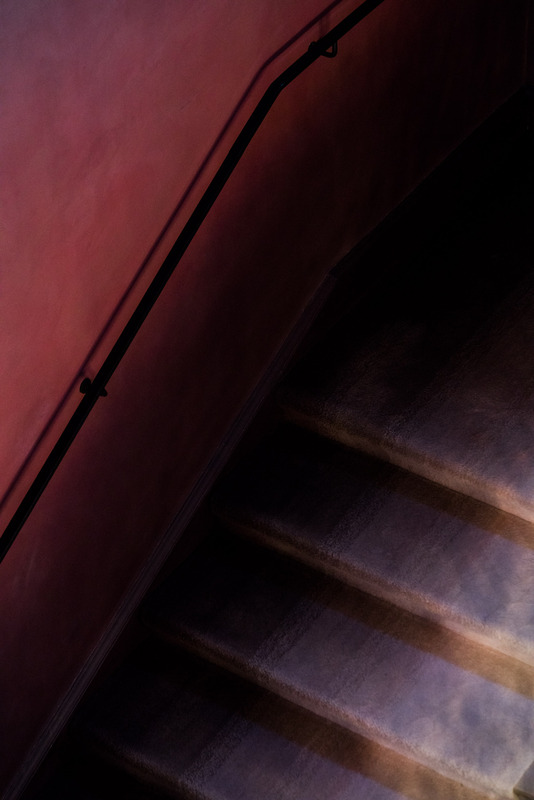 A perfect example of this is the ombré carpet on the grand staircase which is made to symbolize the wine making process from the chalky soil of the Champagne region of France to the deep burgundy red color of the pinot noir grapes used to create the house’s signature yellow label brut champagne. 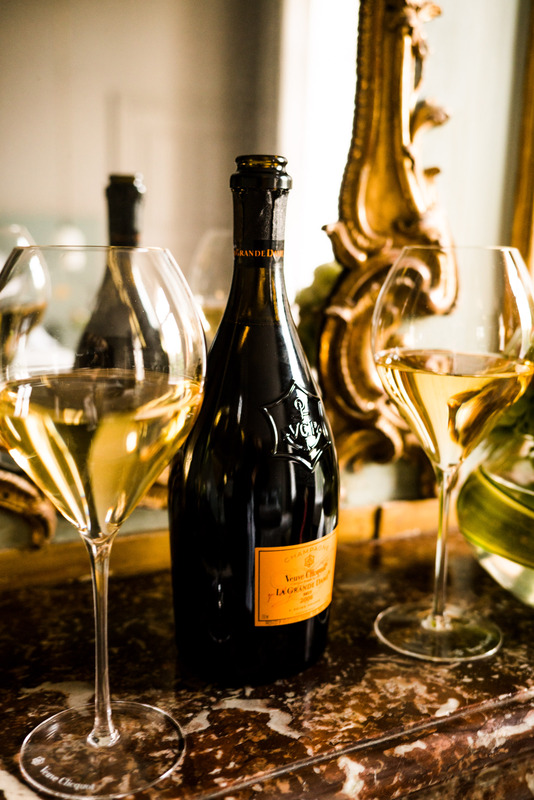 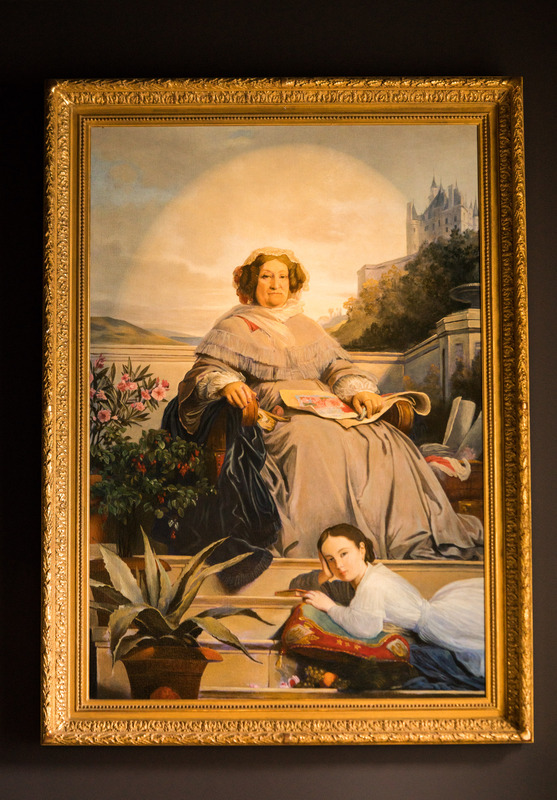 I found myself here commissioned with Kevin Burg to create videos for the brand in celebration of La Grande Dame which pays homage to the “Grande Dame de la Champagne,” Madame Clicquot who took over her husband’s wine making business at the age of 27 when he left her widowed in 1804. 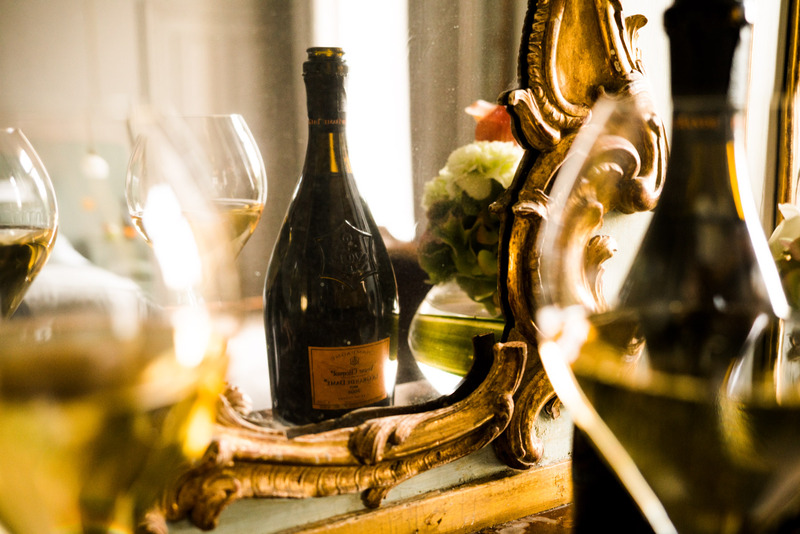 She turned a humble wine making venture into one of the first brands to develop the champagne technique and the rest is history. 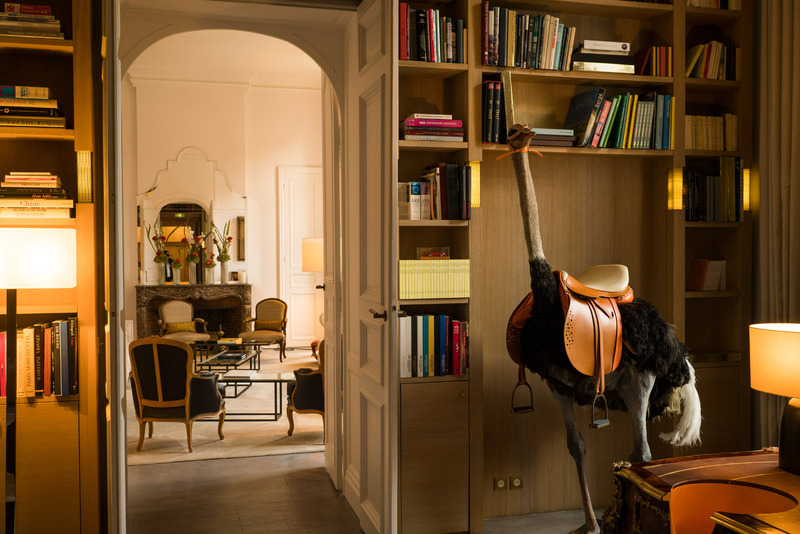 Though it bears “hotel” in the name, sadly it is not in the traditional sense of the word. 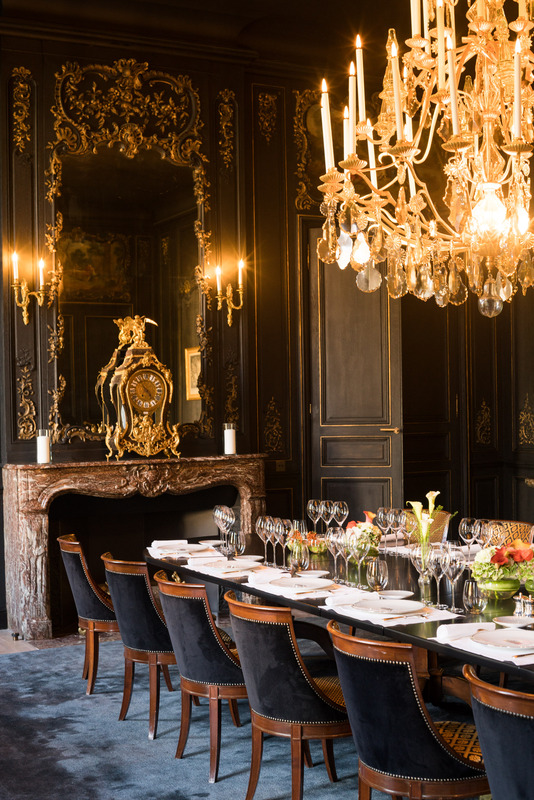 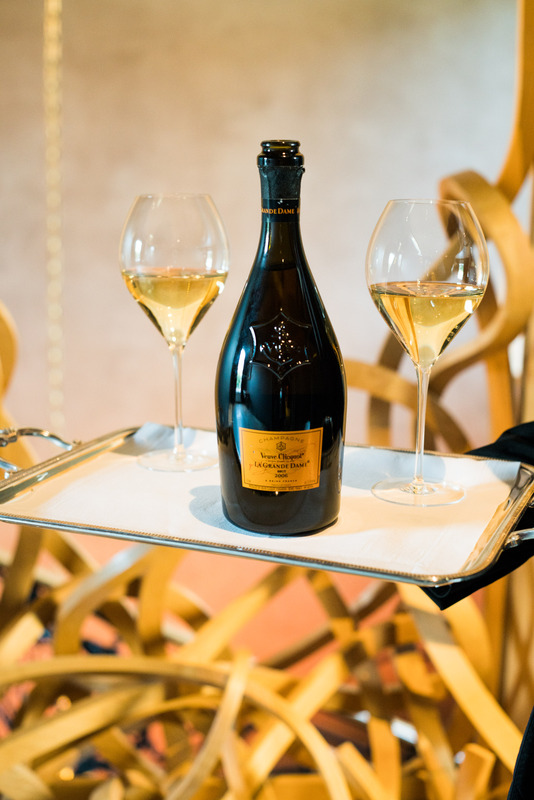 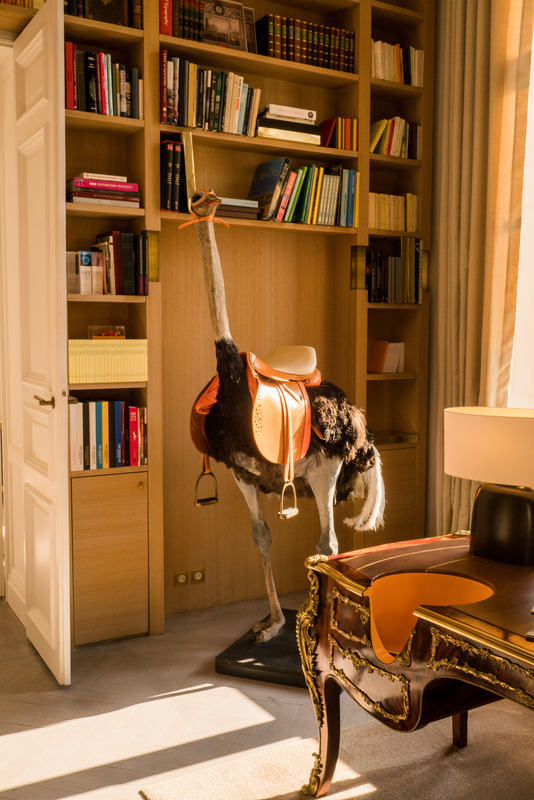 The property is used privately by Veuve Clicquot to host friends, events, press, and business partners of the label so you can imagine how special it was to step inside such an exclusive place at the heart of the brand.